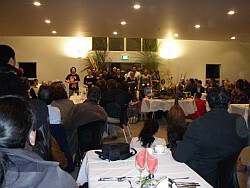 Te Hana Te Ao Marama Marae is available for hireage and bookings. This beautiful qualmarked facility provides a perfect backdrop for conferences, public meetings, wananga, concerts, book launches, weddings and birthdays. Both the wharenui and wharekai can be independently booked by the hour. Noho or overnight stays attract a different hireage fee. 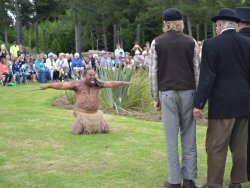 Te Hana Te Ao Marama Traditional Village is also available for hireage (subject to booking commitments) for filming, weddings, events, special launches and wananga (educational workshops).